Locks are meant to protect your property from others, not from you. If you are locked out of your home or place of business or can't open the front door lock easily, turn to Dartford Locksmiths for professional locksmith help. Our security experts have been serving the Dartford community for several years now with excellent 24 hour locksmith services for home, business and auto. Over the years, we have extended the range of security services we offer for both commercial and residential properties, taking into account new security products and technology. Our technicians carry a selection of the latest locks available on the market, as well as trusted standbys from the brands you know and trust. 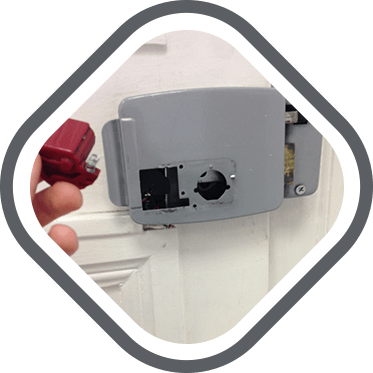 Whether you require a branded or non branded lock, we have the locks best suited to your property and your budget. 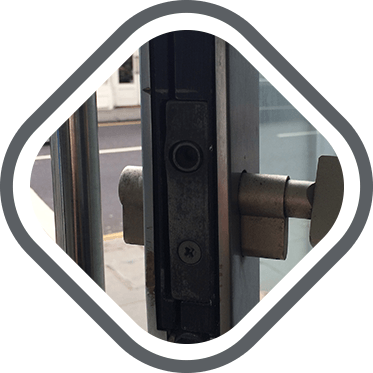 A simple lock repair to your front door or an installation of a sophisticated security system for your business, a burglary repair or lock opening - we can do it all. If you're looking for a reliable and courteous service at affordable prices, look no further. 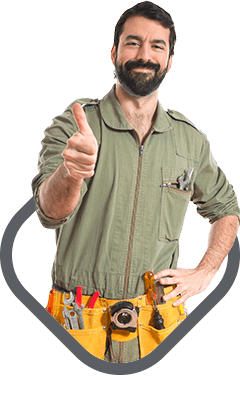 Locksmiths Dartford are a team of skilled, well trained and courteous professionals ready to help you in any locksmith situation, whether an emergency or a planned lock change. For further information you can reach our locksmith Dartford via the following number: 01322 476 138. You can even receive a free, non obligatory estimate over the phone. We understand how important the time factor can be, especially in stressful emergency situations. Not only do you need the utmost professional security guru, but also one who can offer you prompt service in Kent. 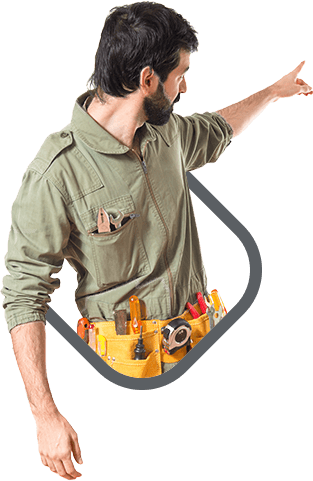 Our mobile locksmiths will do their best to reach you as soon as possible, and provide you with the best locksmith service available in the area. You can count on Dartford locksmith to get the job done on time and to your full satisfaction! For a local locksmith in your area, call our office on 01322 476 138 now! Emergency Locksmith Services: Do you need a locksmith to come immediately? We work around the clock, so no matter what time of day/night you need us we will arrive promptly and work to get you back inside quickly. Commercial Locksmith Services: At Dartford Locksmiths, we understand how important your business is to you. We work hard to ensure you don't need to worry about your commercial businesses security by providing secure locksmith services. 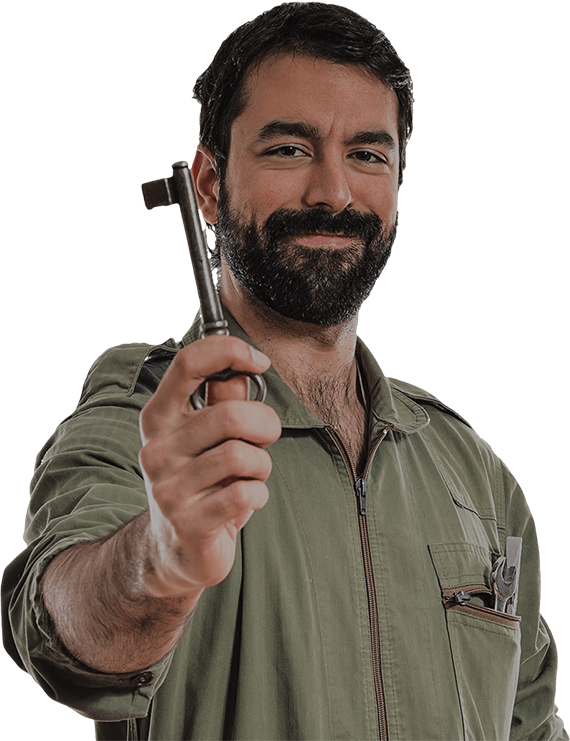 Home Locksmith Services: Whether you have just moved into a new home or if you find yourself locked out, contact Dartford Locksmiths and we will help you out in no time at all. Your home security is our top priority. Auto Locksmith Services: Never worry about being stuck in the middle of road in Dartford again! Whether you are locked out of your car or have gotten your keys jammed in the ignition, our technicians work 24/7 to be available to get you back on the road as quickly as possible. Re-key: When you already have a quality lock but just want a different key, our locksmiths can re-key your lock. 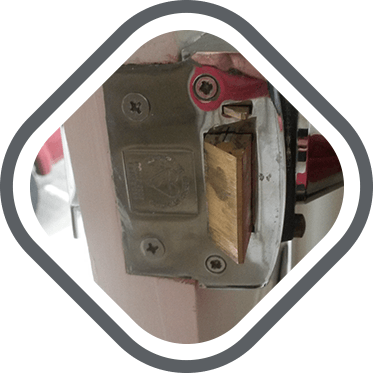 This is an affordable and safe alternative to installing a new lock.